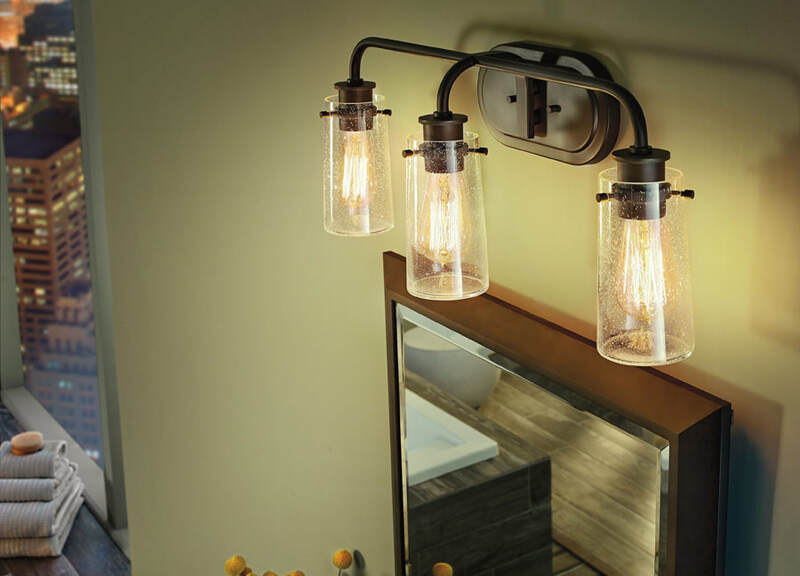 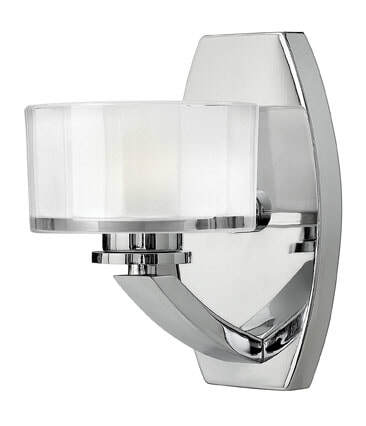 Wall sconces for the bathroom are engineered for areas where there is more moisture and the light fixtures in this section are "damp" rated. 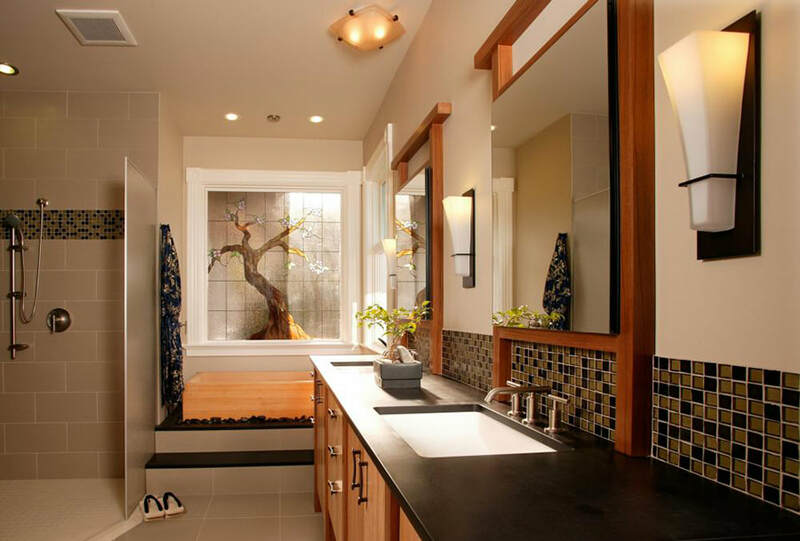 (Note: NZ requires that lighting near a bathtub or sink must be specially rated. 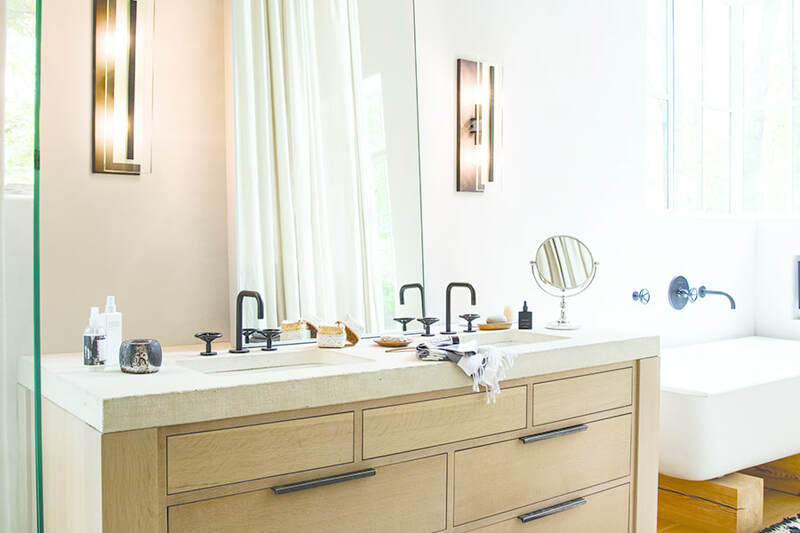 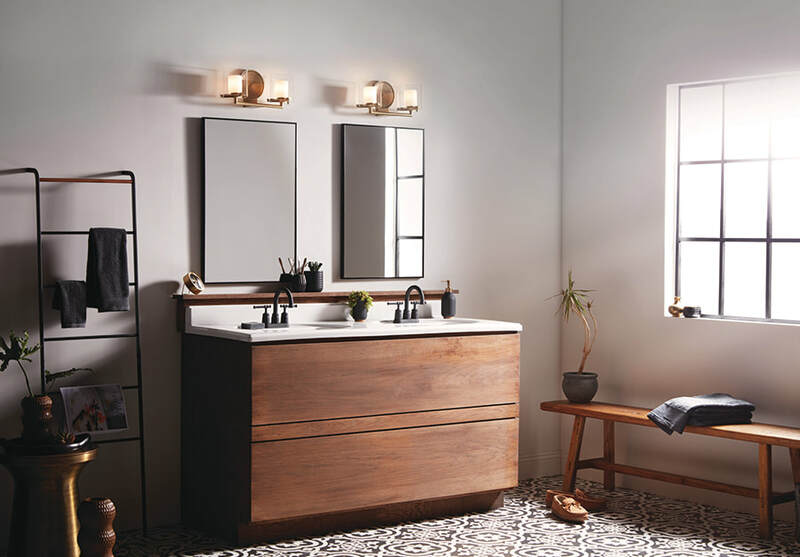 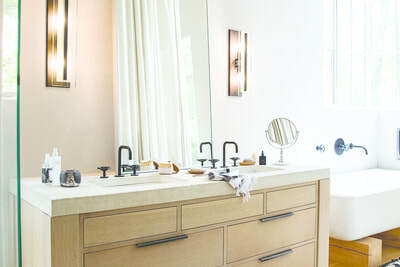 Check with one of the designers at one of NLI's authorized NZ stores (click here for a store near you) to determine what type of fixture may be installed in your bathroom). 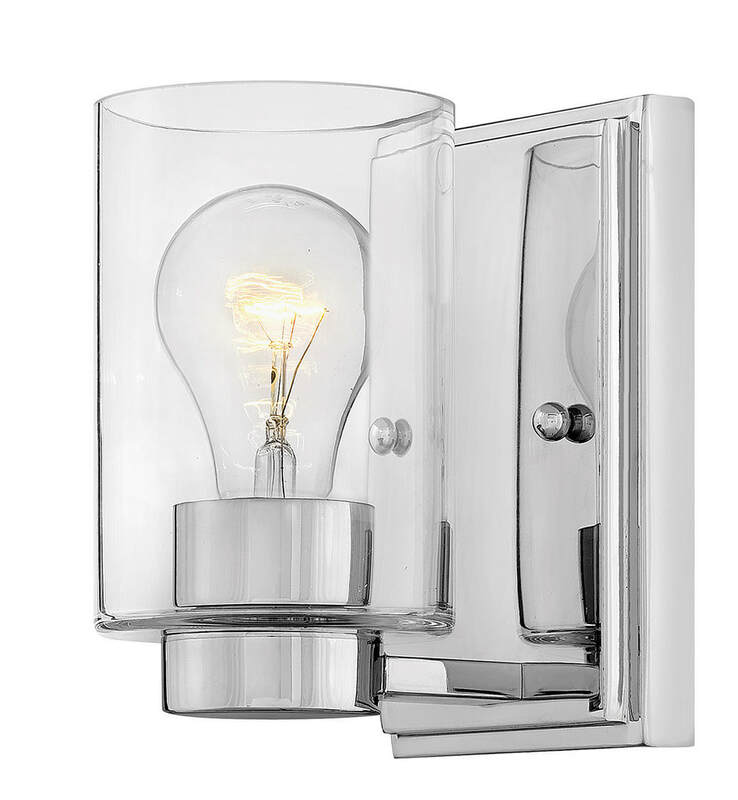 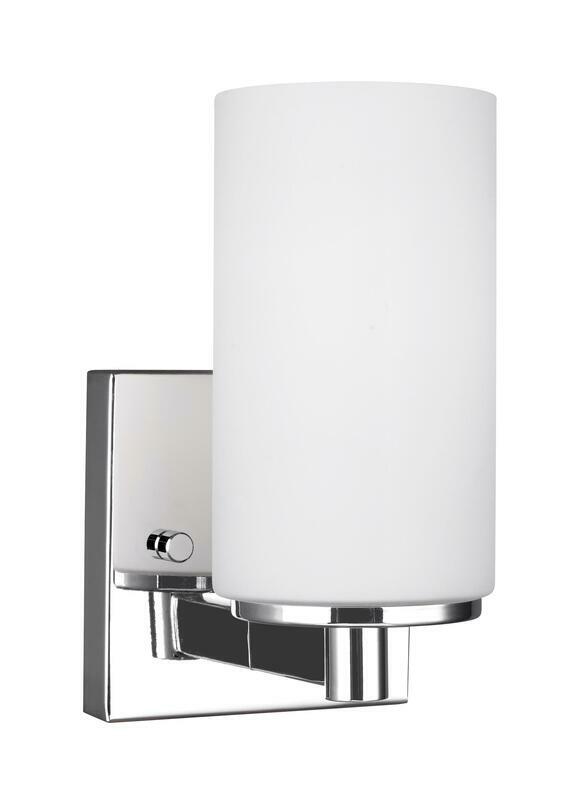 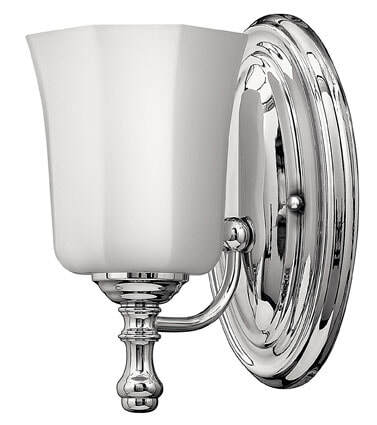 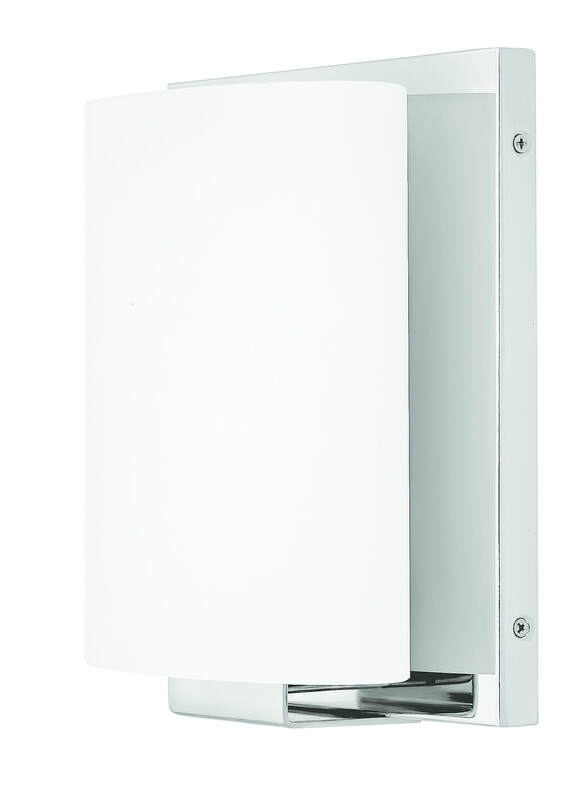 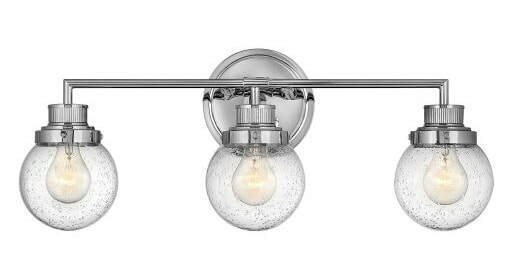 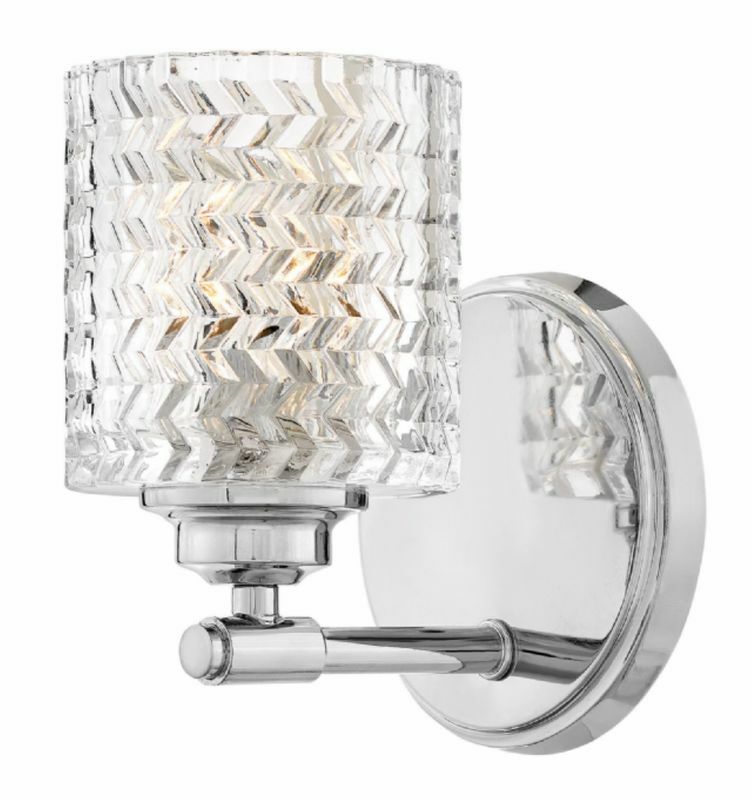 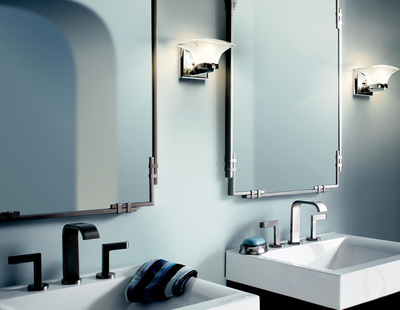 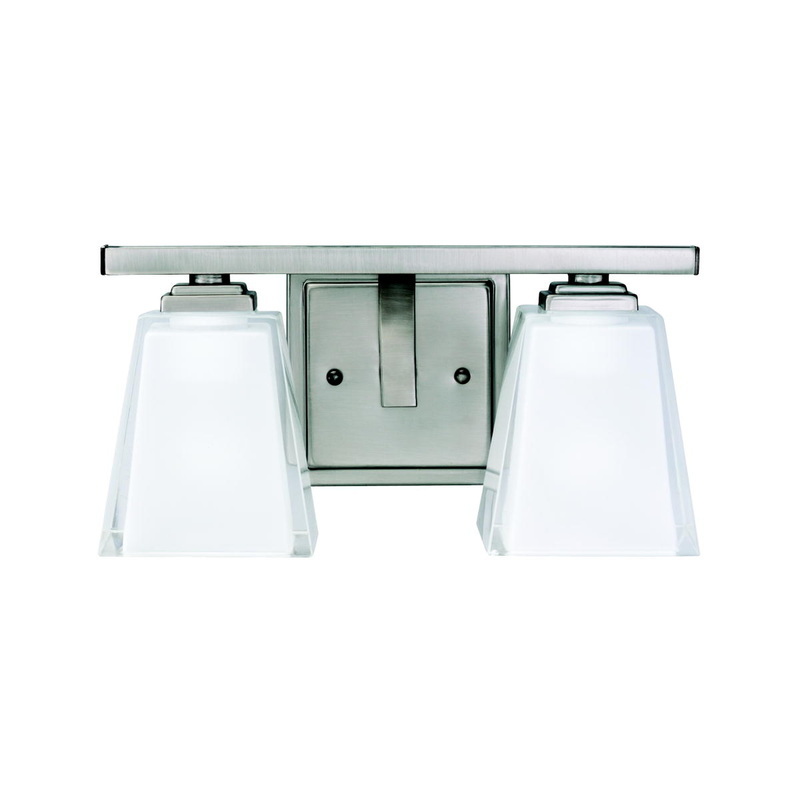 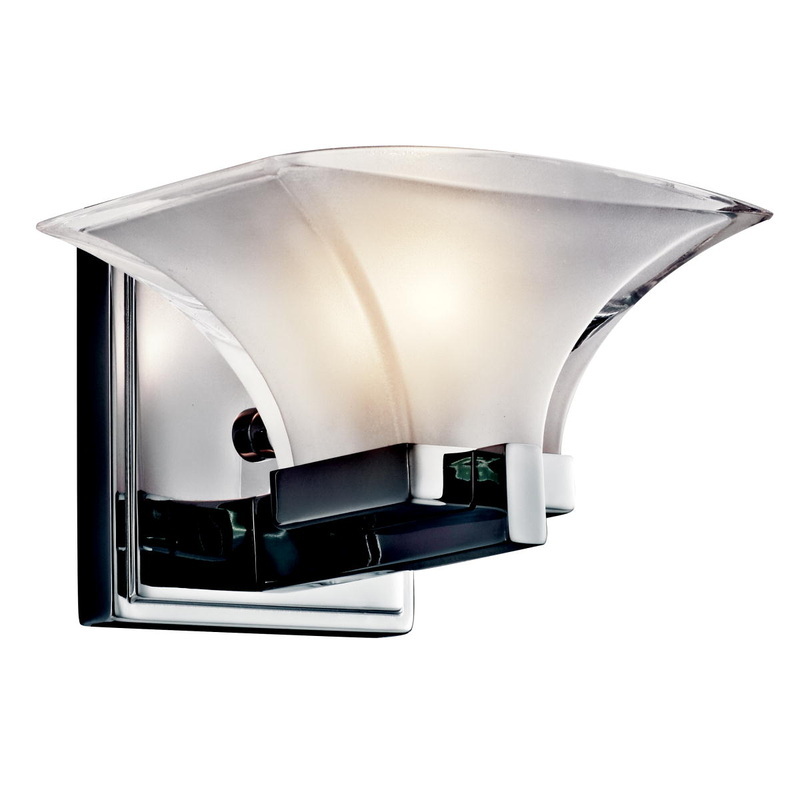 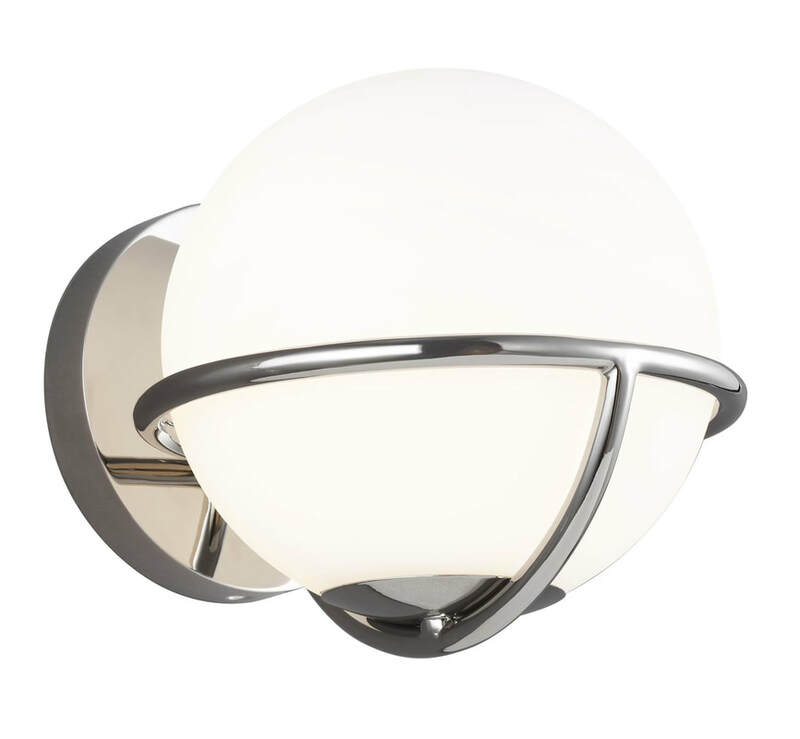 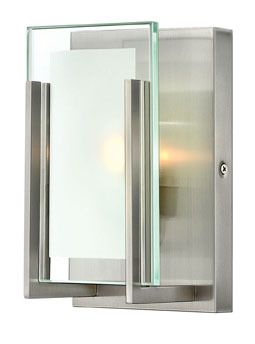 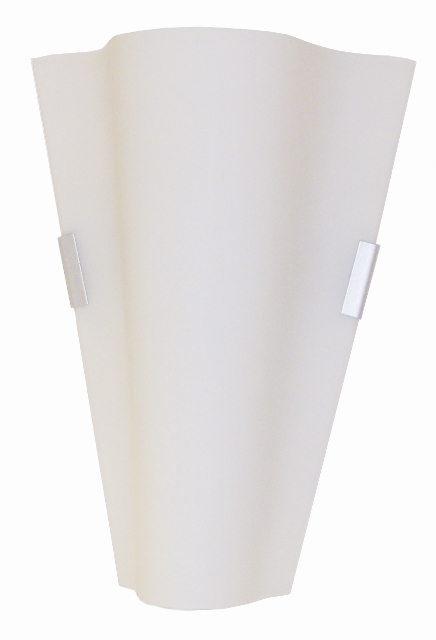 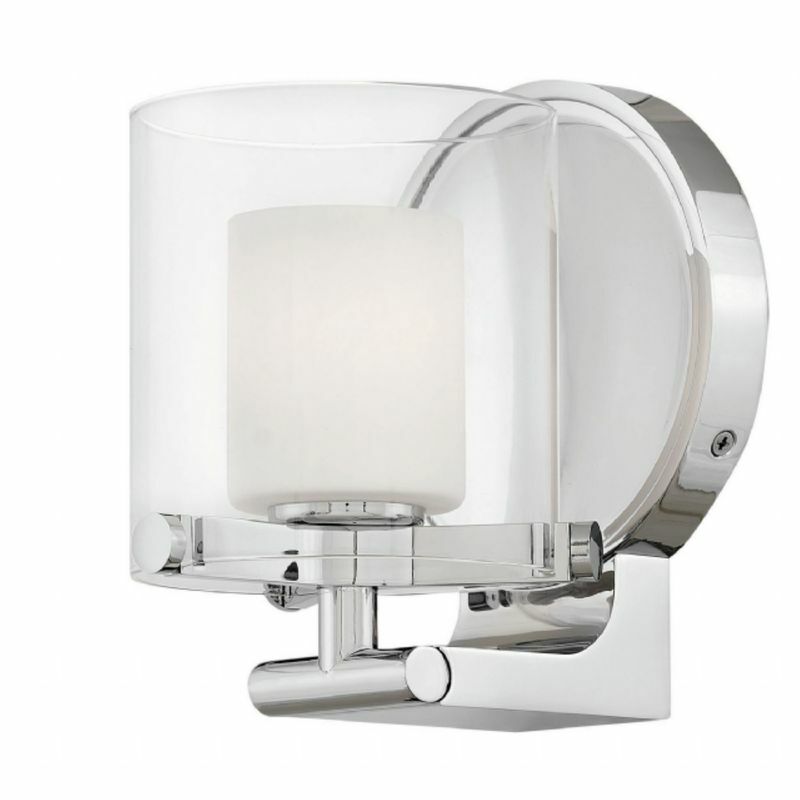 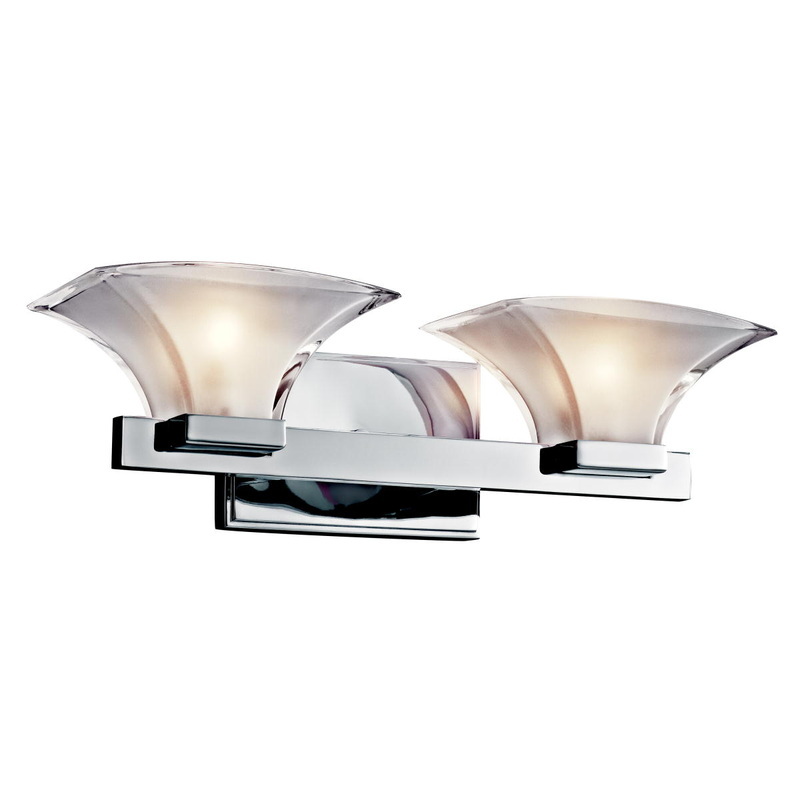 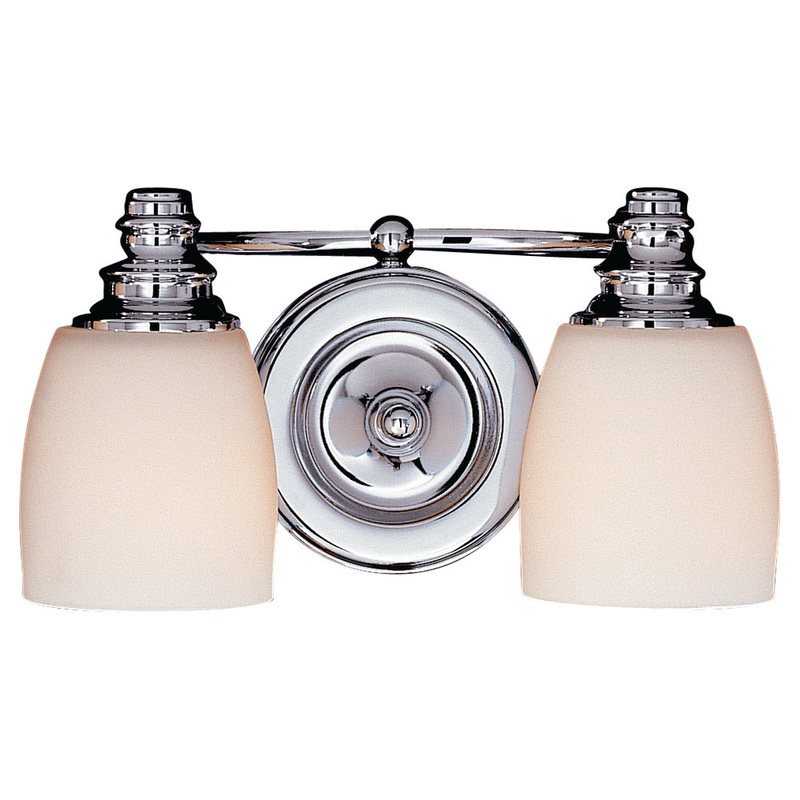 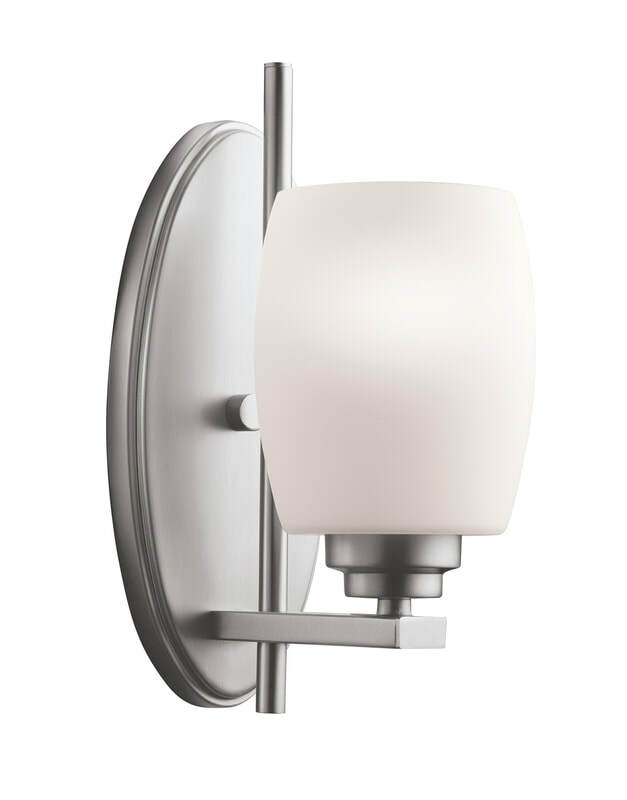 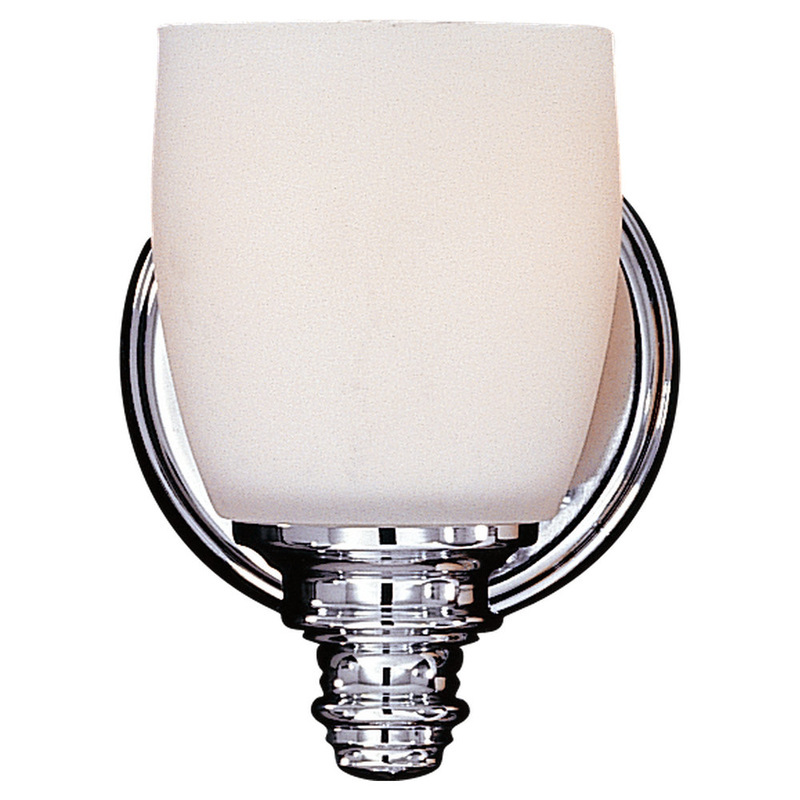 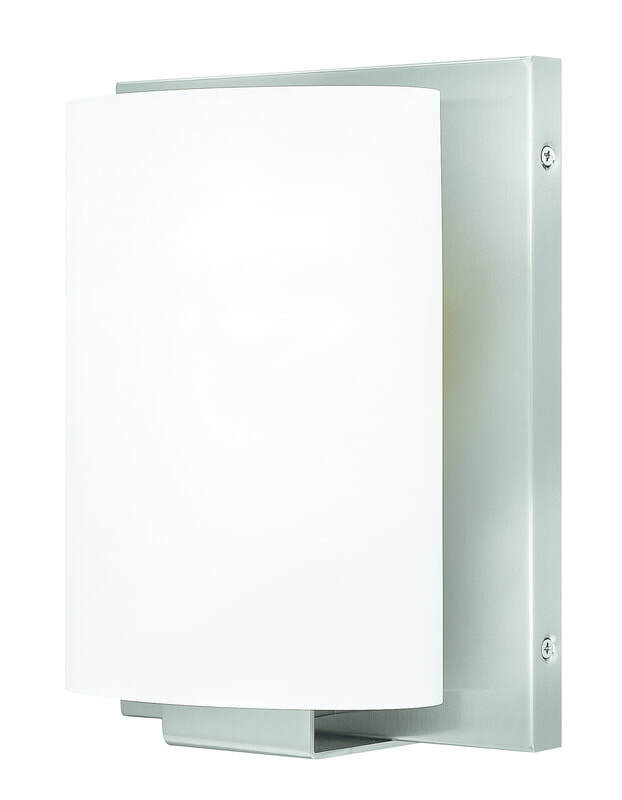 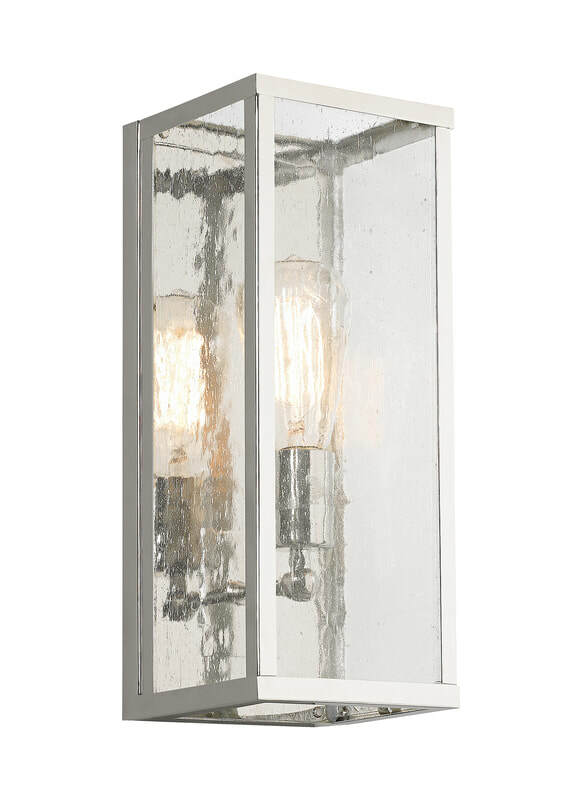 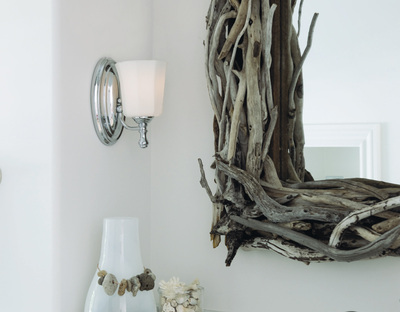 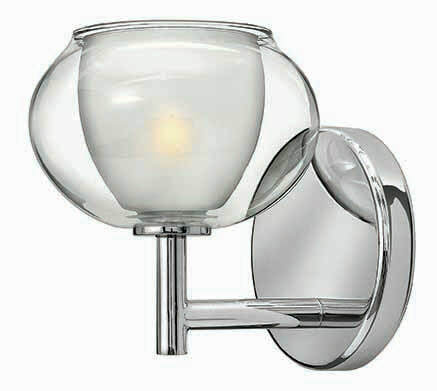 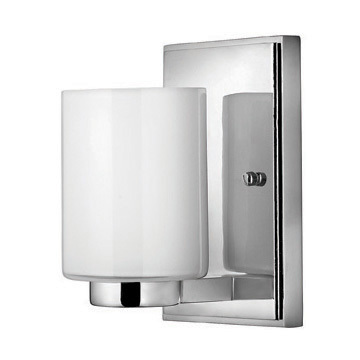 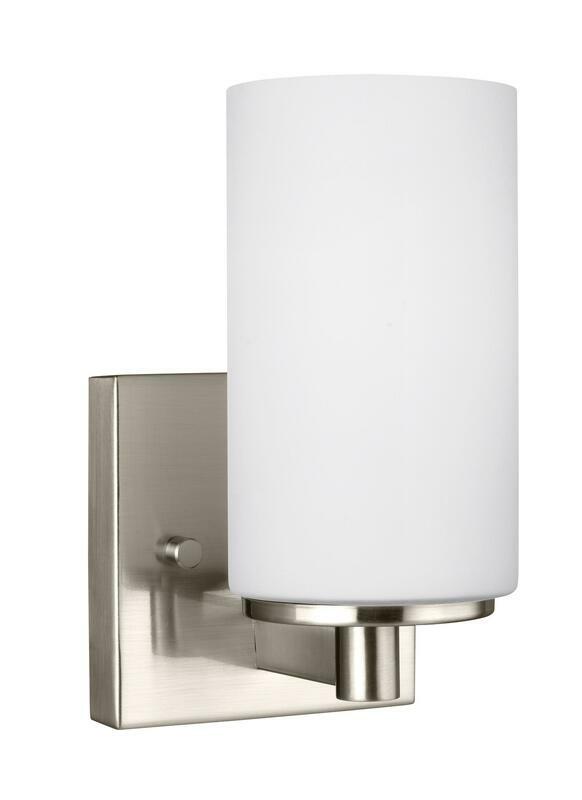 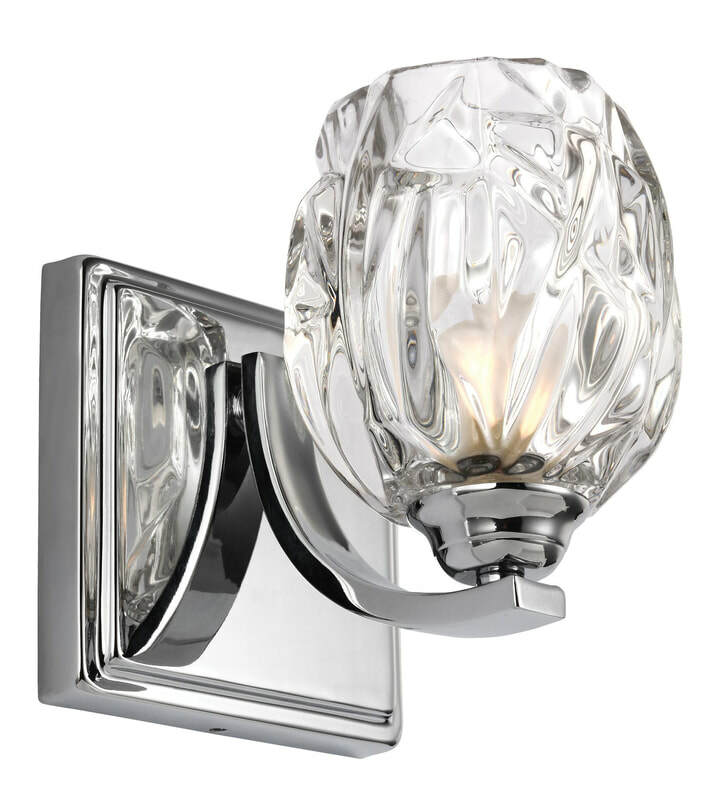 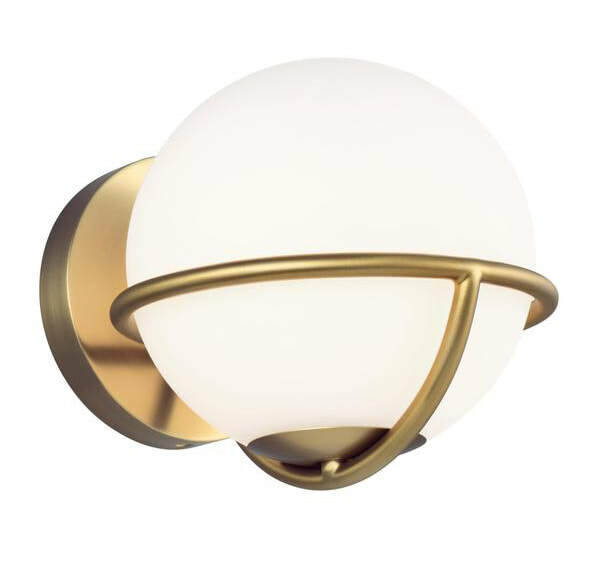 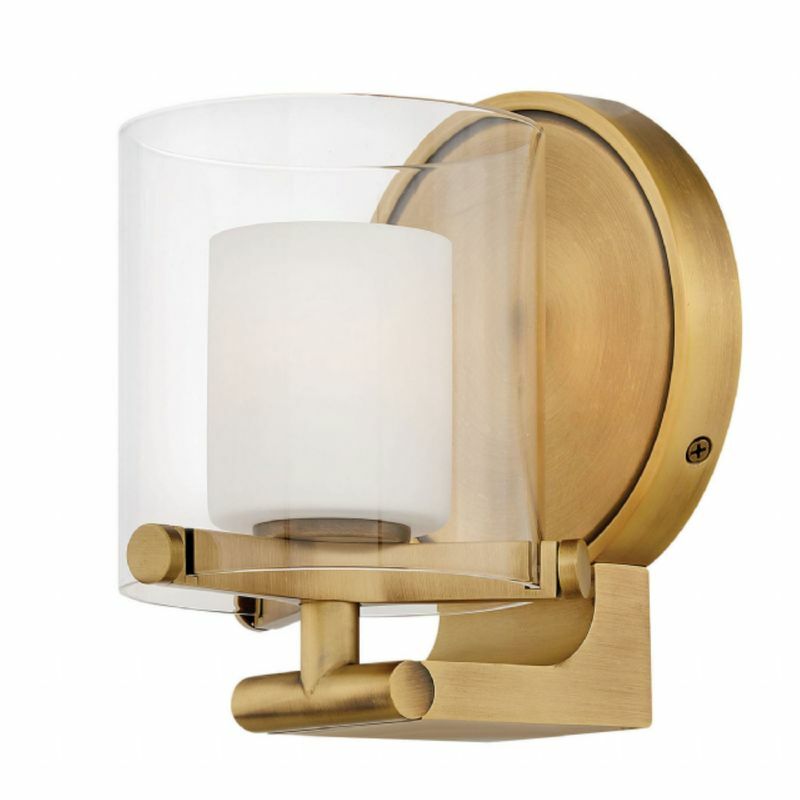 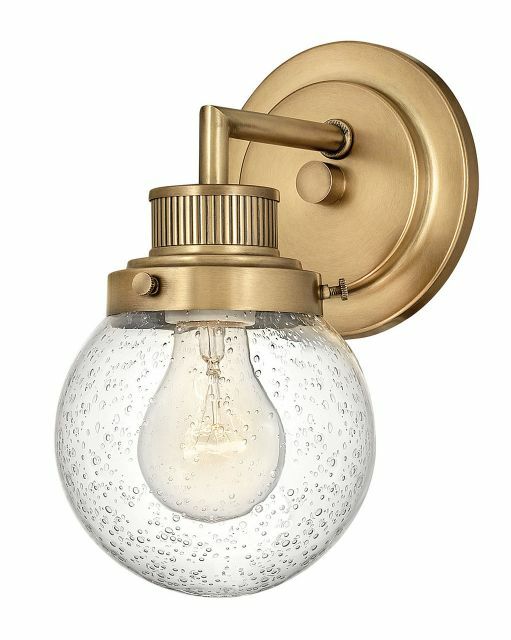 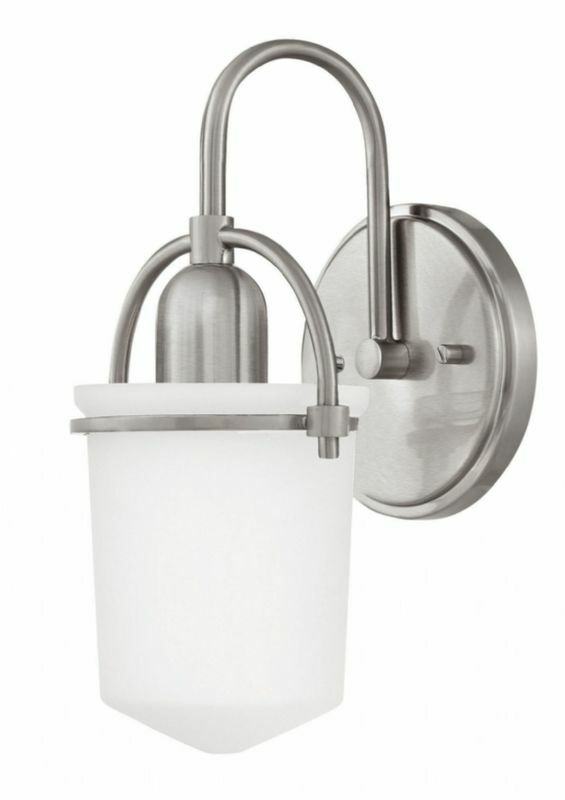 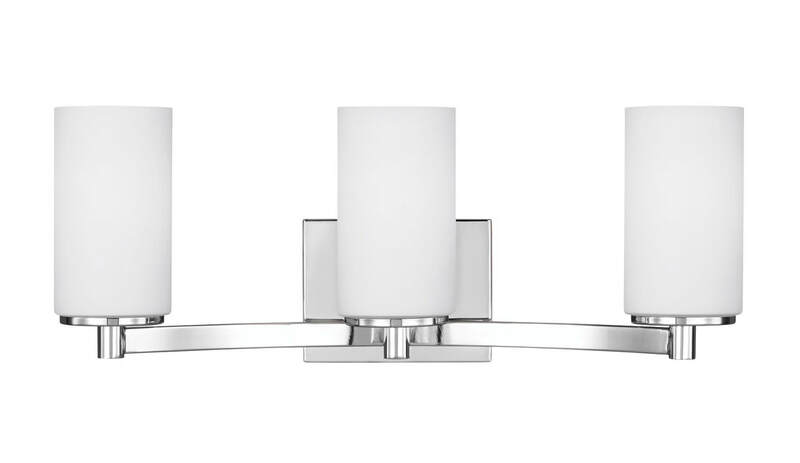 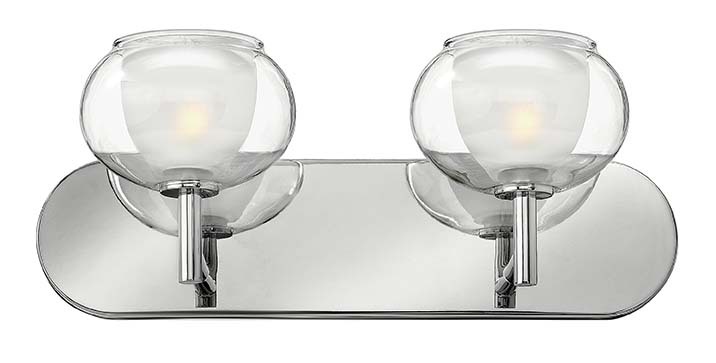 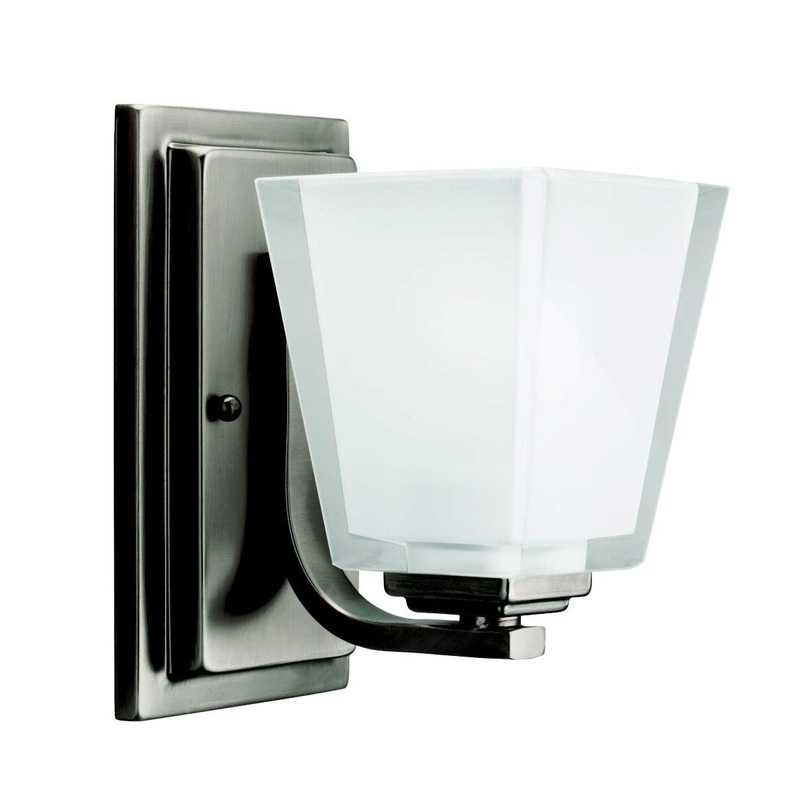 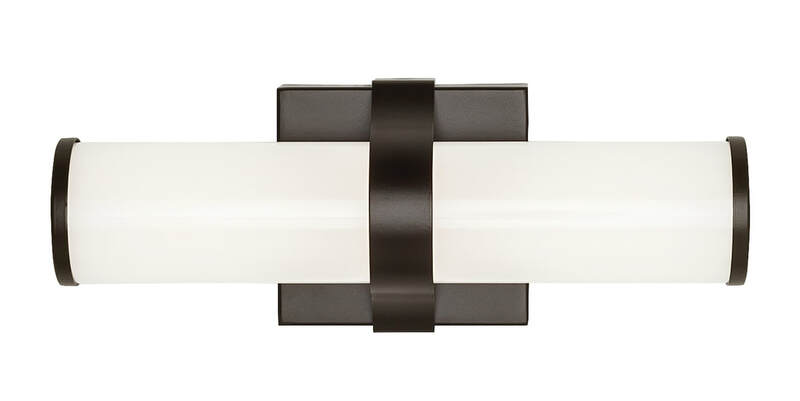 Left: Feiss' Bentley bathroom wall sconce. 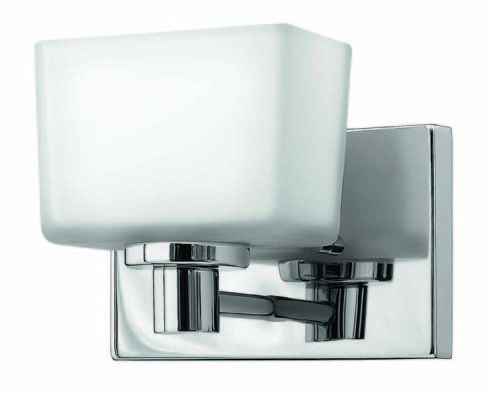 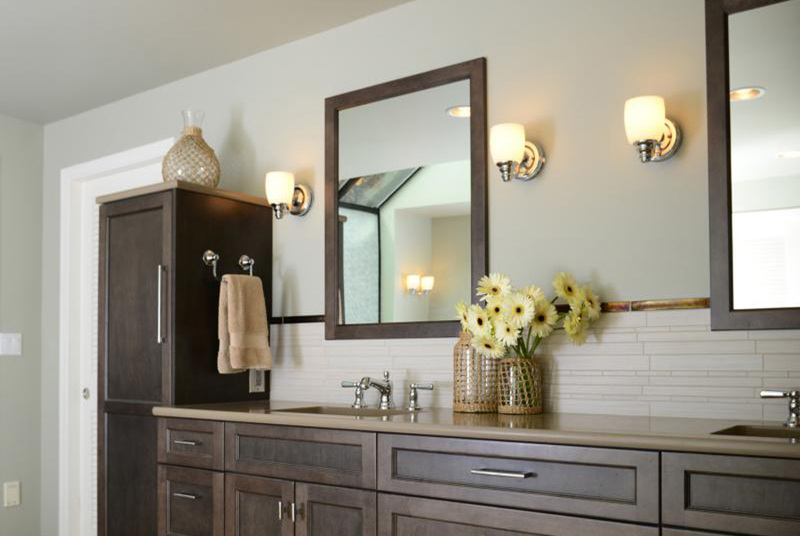 Hinkley's Mila offers a new look for bathrooms. 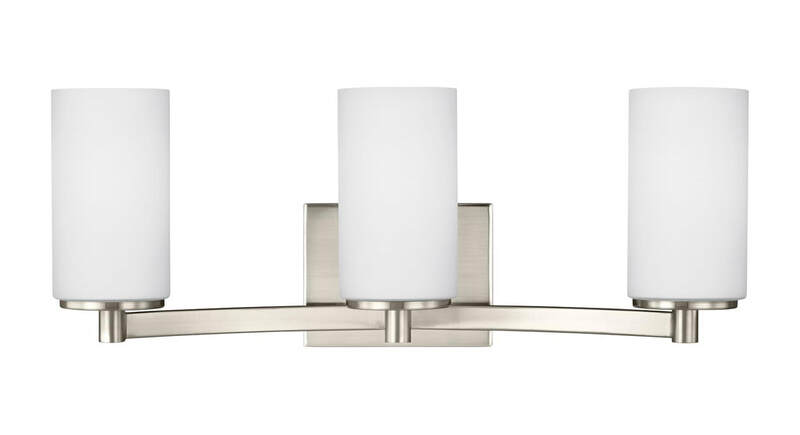 Mila’s modern design captivates with sleek symmetry as the elongated shades appear to float next to angled panel transitions to create a seamless form. 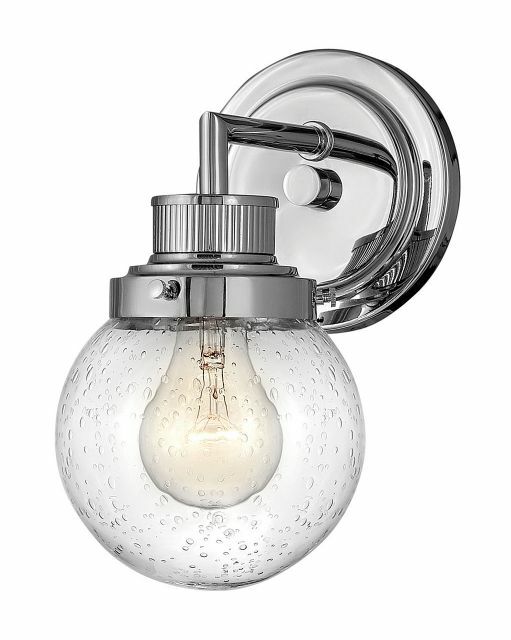 Use an LED lamp for energy savings!